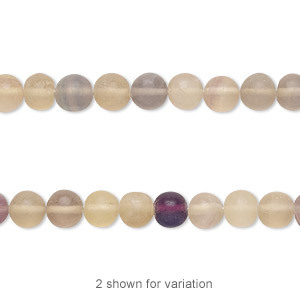 Bead, multi-fluorite (natural), medium to large faceted nugget, Mohs hardness 4. Sold per 15" to 16" strand. Materials can contain green, purple and lavender fluorite. 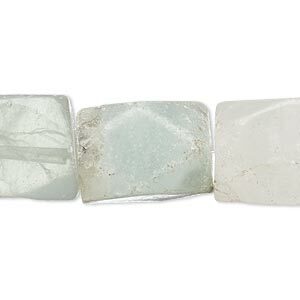 Bead, green fluorite / golden fluorite / purple fluorite (natural), 3-4mm hand-cut round, C+ grade, Mohs hardness 4. Sold per 13-inch strand. 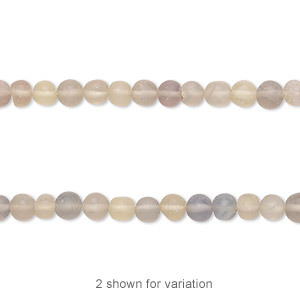 Bead, green fluorite / golden fluorite / purple fluorite (natural), 5-6mm hand-cut round, C+ grade, Mohs hardness 4. Sold per 13-inch strand. 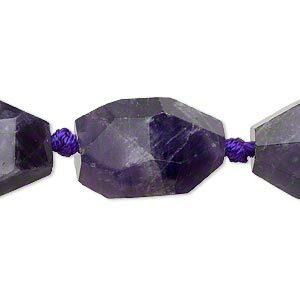 Bead, banded amethyst (natural), large faceted nugget, Mohs hardness 7. Sold per 16-inch knotted strand. 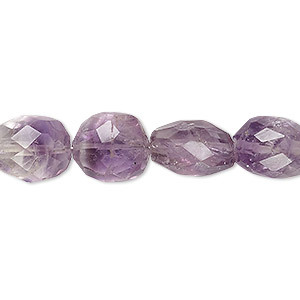 Bead, amethyst (natural), small to medium hand-cut faceted nugget, Mohs hardness 7. Sold per 7-inch strand. 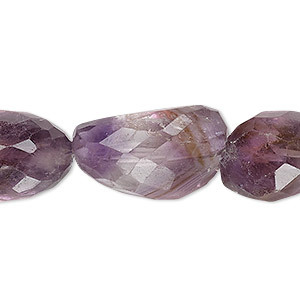 Bead, ametrine (natural), small to large hand-cut faceted nugget, Mohs hardness 7. Sold per 7-inch strand. 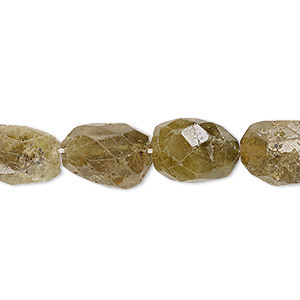 Bead, grossularite garnet (natural), small to medium hand-cut faceted nugget, Mohs hardness 6-1/2 to 7-1/2. Sold per 7-inch strand. 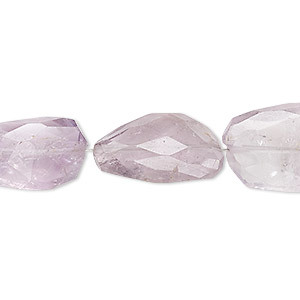 Bead, lavender amethyst (natural), medium to large hand-cut faceted nugget, Mohs hardness 7. Sold per 7-inch strand. 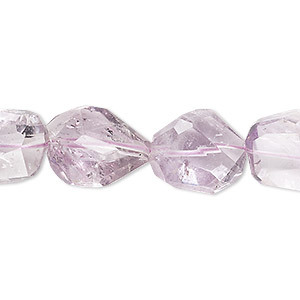 Bead, lavender amethyst (natural), small to medium hand-cut faceted nugget, Mohs hardness 7. Sold per 8-inch strand. 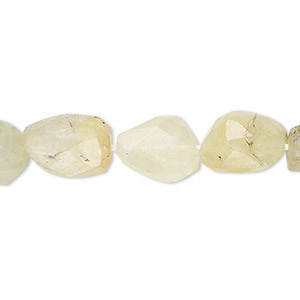 Bead, prehnite (natural), mini to small hand-cut faceted nugget, Mohs hardness 6 to 6-1/2. Sold per 8-inch strand. 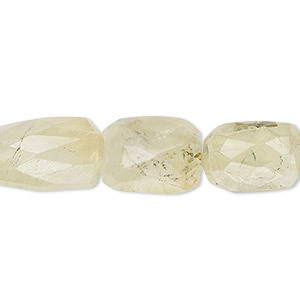 Bead, prehnite (natural), small to medium hand-cut faceted nugget, Mohs hardness 6 to 6-1/2. Sold per 8-inch strand.